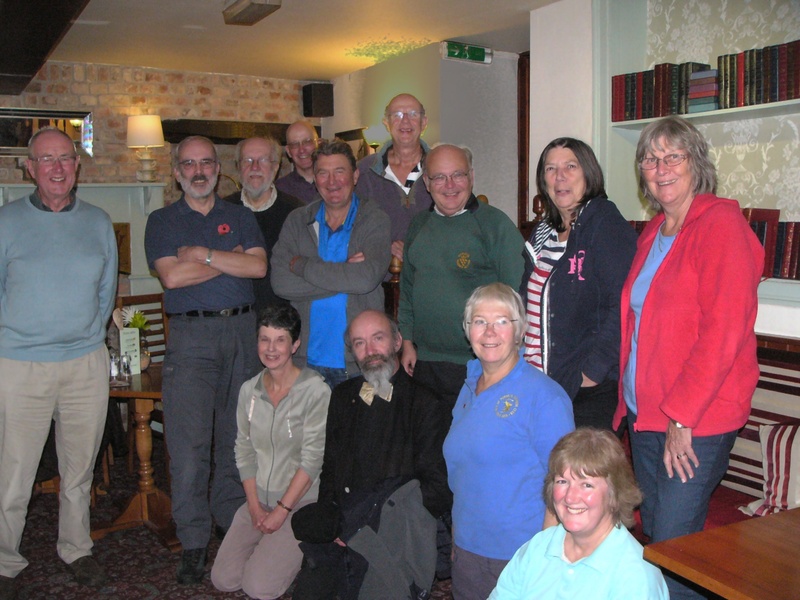 The Hampreston Quarter Peal Days started in August August 2011 with just a handful of local ringers. The group, now in excess of twenty, meet once a month to attempt up to six quarter peals with the aim of helping us progress with methods, striking and conducting. The obligatory ringers’ pub lunch is always a feature. Recent quarters vary from firsts in Bob doubles through surprise minor to Stedman triples.We are not 100% successful , but very determined. November’s successful quarters were Grandsire doubles, St. Nicholas doubles and mixed doubles in four methods. All contained “Firsts.”Check our progress on Campanophile or follow us on this web site. December Quarter Peal Day Report. Editor’s note – membership of the band is by invitation. This entry was posted in News, Quarter Peal Days and tagged Quarter Peal.